Within the past 30 days or so, there hasn't been a day that we don't see Anushka Sharma rocking her outfit. Allia Al Rufai has been doing a stellar job with the Bollywood actress' ensembles and it shows, to say the least. 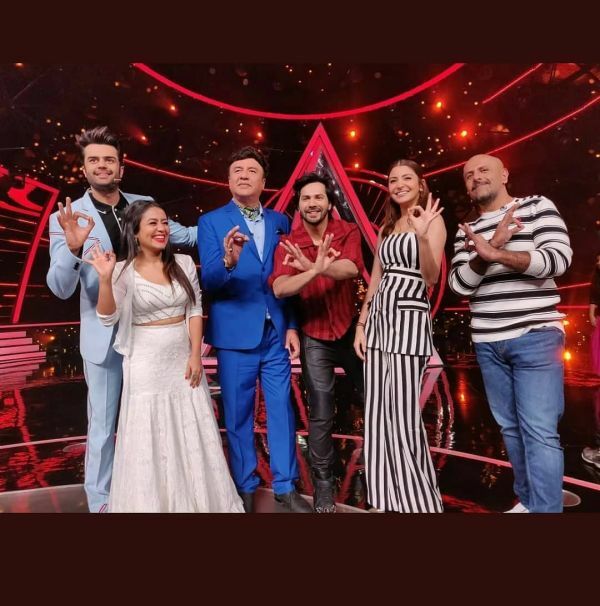 On a promotional spree for Sui Dhaaga, Anushka Sharma and co-star, Varun Dhawan, frequented the sets of a reality TV show a couple of days back. Needless to say, Anushka was a sight for our sore eyes, yet again. Her last look might have screamed 'Twiggy' but her latest one channels Audrey Hepburn. From street chic to boss woman, if there's anyone who can switch vibes that quick AND nail both, it's our Anushka. 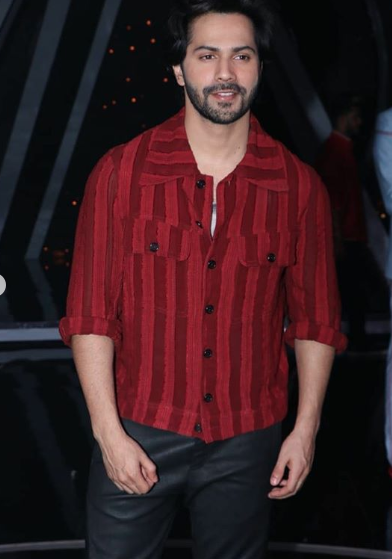 The Sui Dhaaga star donned a structured, tailored monochrome outfit for the TV appearance next to Bollywood composers Anu Malik, singer Vishal Dadlani, singer Neha Kakkar and Varun Dhawan. A coordinated set with bold black and white stripes, Anushka's ensemble from designer label ATSU consist of two matching pieces. The longline top is half-blazer, half-strapless-gown, belted at the waist. Below which, the top is a button-up piece. 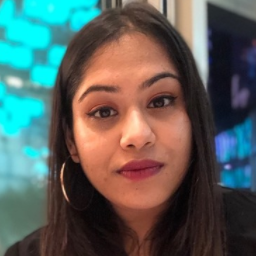 Sharma's pants had the same silhouette as her top, fitted towards the top and flared at the bottom. Now, that's one pantsuit we want in our closet! While we're wish-listing Anushka Sharma's minimalistic rectangular hoop earrings from Black Balloon, we're also loving her black and golden pointed-toe pumps... which are flat! Yes, you can pull this look off with flats and Anushka Sharma is example enough. Varun Dhawan also wore stripes as part of his red shirt but unfortunately, doesn't remotely compare to Anushka Sharma here, amirite?